Type GT2008 negative rapier dobby device is fully enclosed structure, 24 pcs of raising heald arm, electronic signal reading, and independent signals to control electric box, rigid with type GT228- II, and can be adapted to all kinds of small and medium-sized rapier loom with speed at 200 rpm fabric for plain weave, twill, satin fabric and pattern of small, especially for towel fabric. 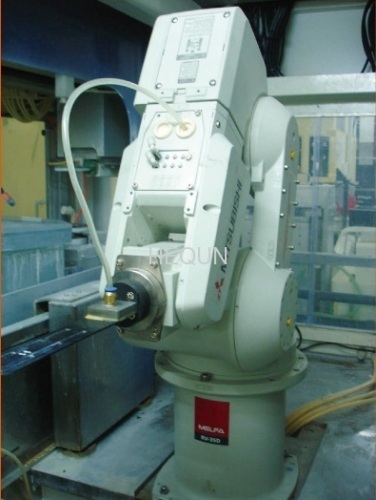 Advanced instructure, suitable for higher loom speed. 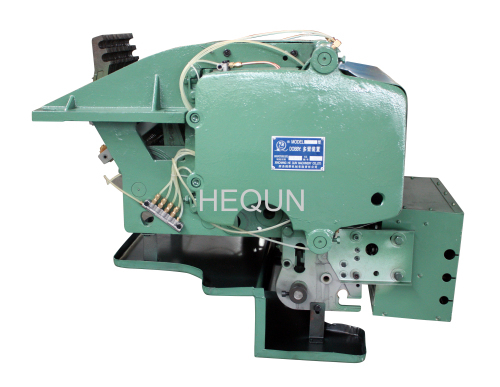 Suitable for weaving more complicated patterns. 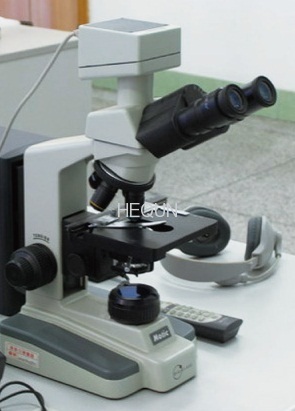 Easy and rapid for changing the variety of the fabric patterns. 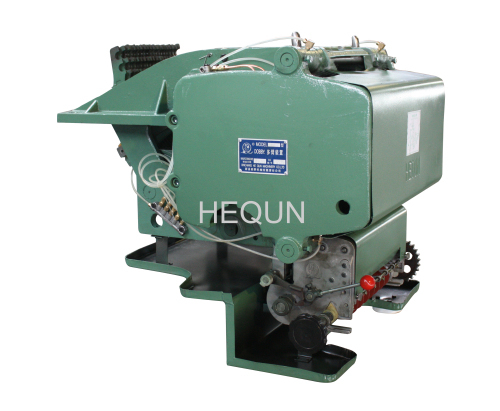 Equippted with controller, direct control dobby. 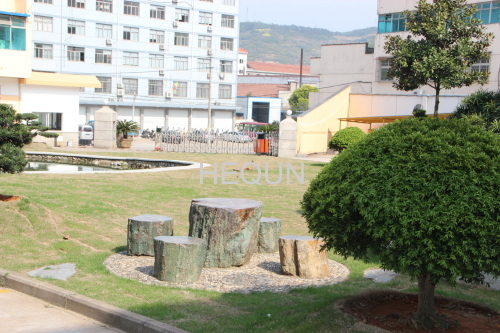 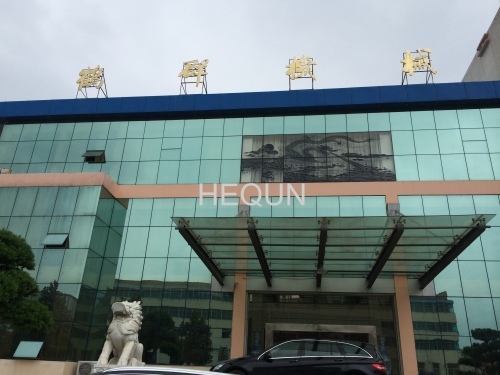 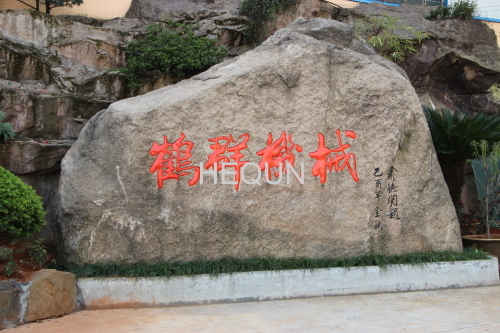 Zhejiang Hequn Machinery Co., Ltd. was founded in 1985, covers an area of 86580 square meters, the number of employees reached more than 400, is a large-scale, professional textile machinery enterprises. 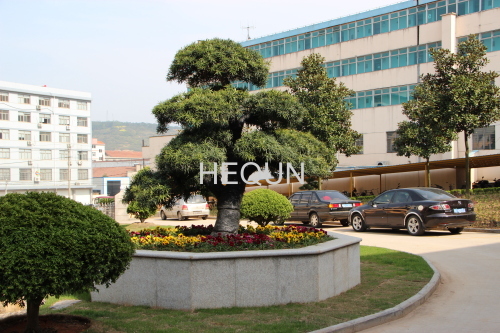 And in early 1999 we has been ISO9000 certified which is the lead of the industry. 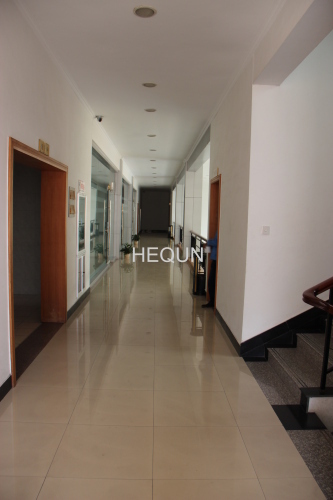 We uphold the people-centered, continuous innovation, sustainable development principles, and has developed a number of new products with independent intellectual property rights, enjoys high praise from customers. 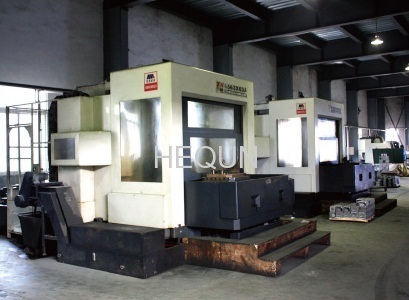 We continuously introduce new equipment in the international forefront in the technology and equipment modification, such as vertical machining center, CNC lathe and horizontal machining center, grinder, cam, and is equipped with three coordinates measuring instrument of the most advanced, cam curve measuring instrument, length measuring detector and other testing equipment. 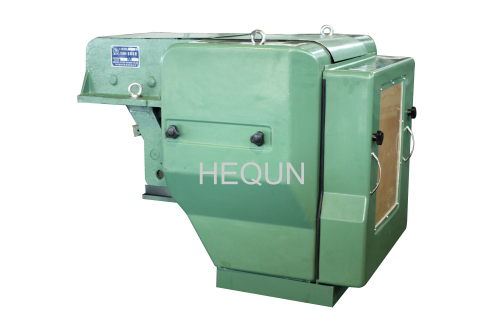 We are producing series shedding devise by "Hequn" brand ,which enjoys a fast sale in major provinces and cities in the China, and the share in Southeast Asia market is continuously expanded, In Indonesia, India, South Africa, Bangladesh, Pakistan, Vietnam and other countries, our market share reached as high as 65%. 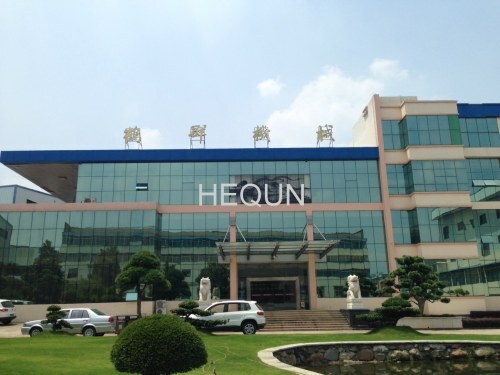 Hequn people have been adhering to the principle of "Quality First, Service First, Business Integrity", keeping production "exact & innovation" to serve our customer, and repay the society.